The Competitive Season is coming. 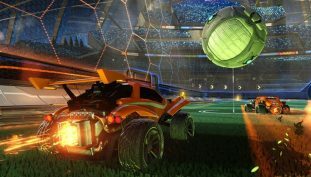 Rocket League was developed with cross-platform play in mind. 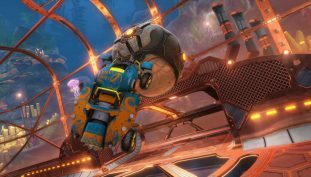 Rocket League is now on Microsoft’s Games Pass. 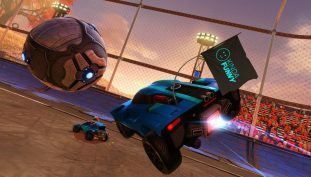 Psyonix is sticking with their business model. 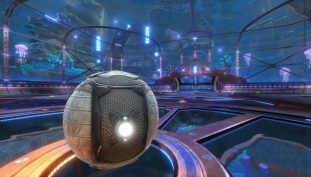 Now’s your chance to hop into Psyonix’s explosive football title! Get a nostalgia blast with this Jurrasic World Skin pack! Prepare to spend the summer on the beaches of Salty Shores. 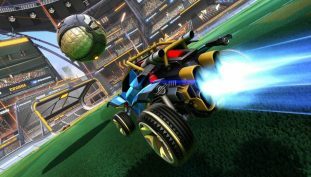 Psyonix’s football title title gets a massive discount. Rocket League’s latest update adds DC-themed cars. 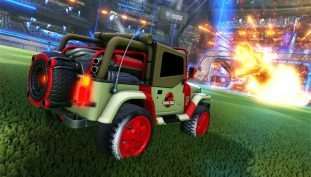 DC-themed vehicles are coming to Rocket League. 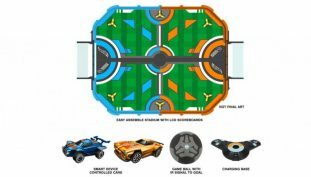 Rocket League comes to life with this RC set! 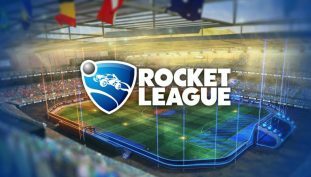 Rocket League February update goes live on February 7th.